The PvP season in Wildstar is now over, and since rating doesn't mean anything at the moment, everyone has switched to play rated battlegrounds instead of practise battlegrounds, for the simple fact that RBGs give double the reward. Now, in RBGs, you also earn guild influence. Influence is usually earned when 2 or more people from the same guild are grouped and do different stuff together (raiding, dungeons, killing mobs etc etc), but this is not the case in RBGs. 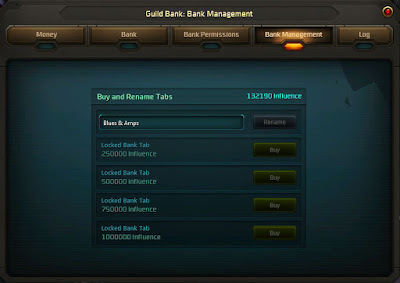 You can be the sole member of the guild, enter a RBG and earn influence! 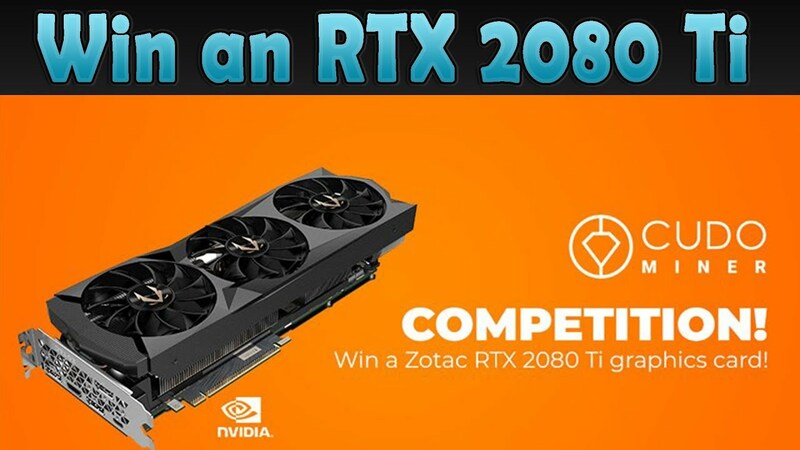 You earn around 32000 influence for winning a RBG, and half of that for losing. 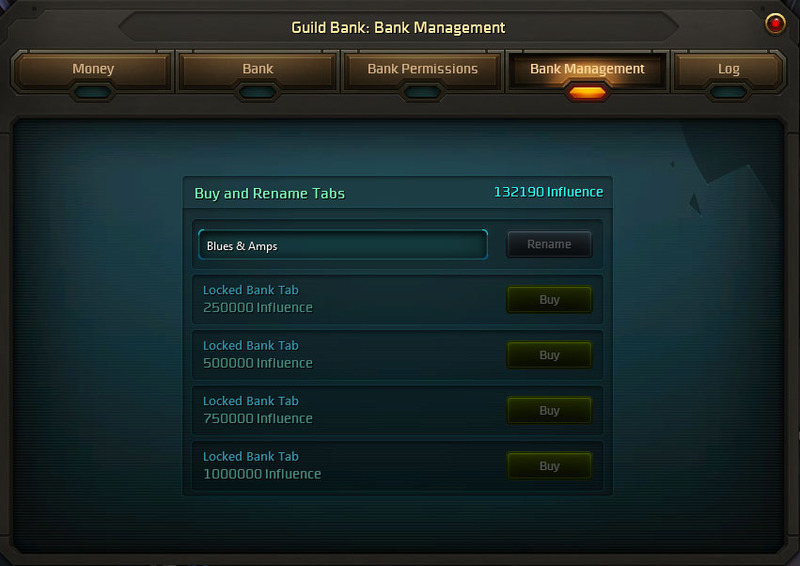 So you could for example do RBGs on your 50, once you got all the tabs, make for example a bank alt the guild leader and you got a whole guild bank for yourself. So take opportunity of this while the 2nd season hasn't started yet (probably won't start until F2P).